For people whose dogs are well-and-truly members of the family, pet-friendly holiday accommodation is a very welcome allowance. 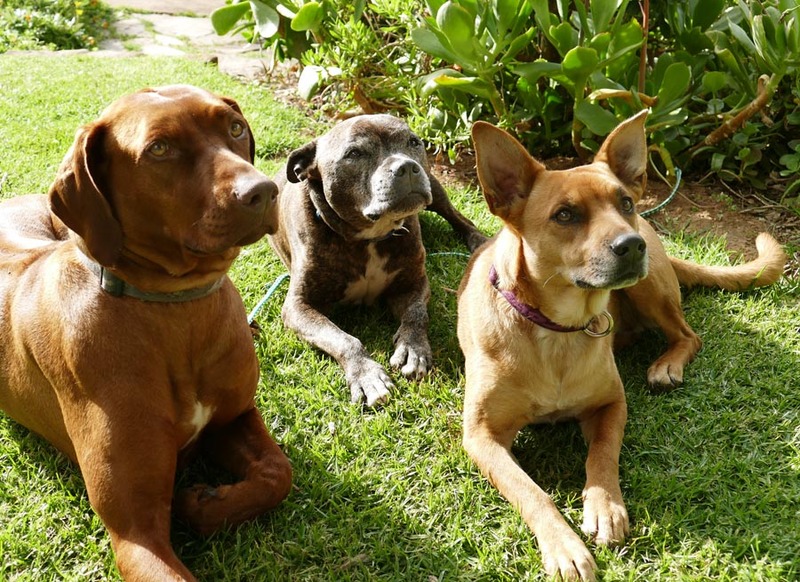 We list some pet-friendly lodges and self-catering holiday homes in the Western Cape where pooches can, under certain conditions, accompany you. 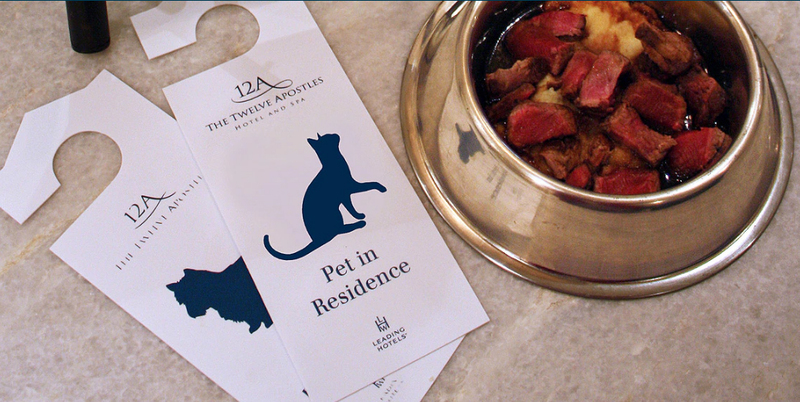 This list serves as a guideline only; please enquire about your pets at time of booking, and note that the establishments that allow pets, do so only by prior arrangement. Each establishment applies its own restrictions and conditions regarding pets, and there may be certain rooms only that are suitable for pets. Here’s one for the pooches who intend living it up in 5-star luxury! Dogs under knee-height (exceptions are made for guide dogs) are accommodated in certain rooms at The Twelve Apostles on Cape Town’s majestic Atlantic seaboard, with a range of pet beds, bowls and menus available. Pets are not allowed in the restaurant during meal times. Mail us. Bound off to The Farmhouse Hotel in Langebaan and enjoy the outdoor lifestyle of the West Coast with your pet. Small to medium-size dogs are accommodated, in certain rooms only, which have separate entrances and are set some distance away from the other rooms. Langebaan’s lagoon and beach offer plenty to enjoy with your pet. Mail us. This cheerful, self-catering and pet-friendly accommodation in Paternoster overlooks the dunes and bay. Zulu House sleeps 10 people and 2 dogs, and Zulu Cottage sleeps 2 people and 2 dogs. Delight in the scenery and run free on the beach with your pooches. Mail us. Help yourself and your pet to a huge dose of nature at The Retreat at Groenfontein, set in the exquisite Groenfontein Valley Conservancy and bordering the Swartberg Nature Reserve World Heritage Site. 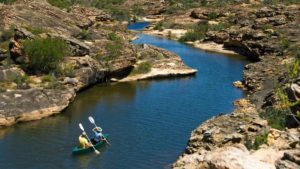 The retreat forms part of a significant conservation area, and offers access to an unspoiled world of hills and kloofs, clean rivers, clear rock pools and cooling streams. 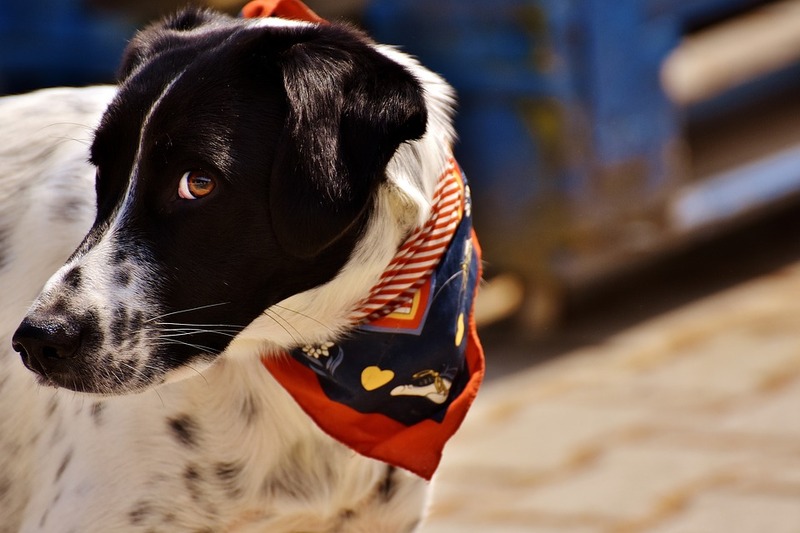 Adoring of their own dogs, the owners permit guests to bring their pets by prior arrangement. Mail us. Incy-wincy pooches can accompany you to The Beach House in Witsand, by prior arrangement. This luxurious self-catering beach villa sleeps up to 10 people and provides direct access to the beach. The property is fully enclosed. Mail us. 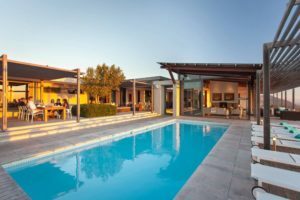 The owners of this self-catering holiday house in Sandbaai, Hermanus, are crazy about their own dogs, and so their objective is for people to have a home away from home where they can holiday with their hounds. Both the front and back yards of the house are enclosed, making it safe for dogs. 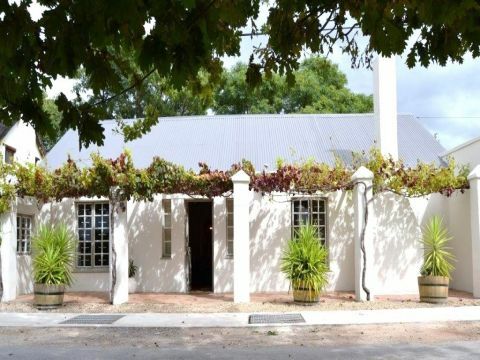 The cottage is situated 1 km away from Sandbaai beach and a 5-minute drive from Hermanus. Dog beds, bowls and leads are provided for your use while staying at the cottage. Mail us. Dogs are allowed, by arrangement, to stay at cute Thirteen on Vigne self-catering house in Greyton. The garden is fully enclosed, and has an outside entertainment area with a braai facility. Mail us. Mail us to book your next getaway, or call +27 21 797-7122 or 0860 102 907.